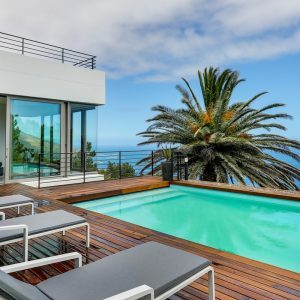 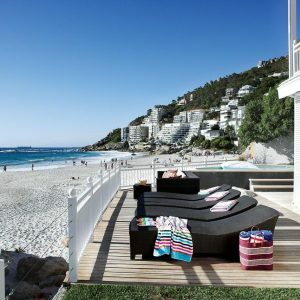 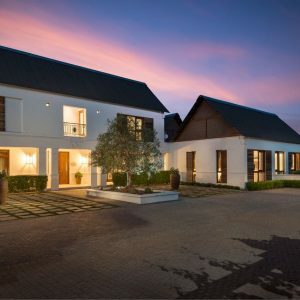 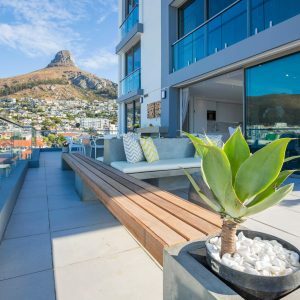 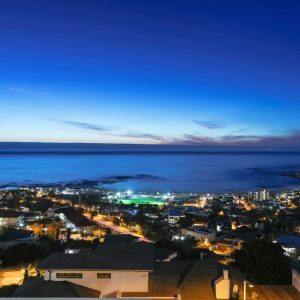 Fit for celebrities, high society or those that just want to be flash, these villas are the best that Cape Town has to offer! 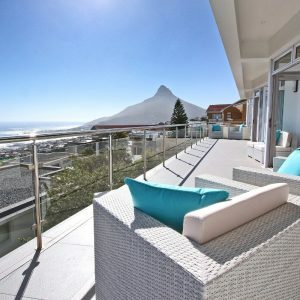 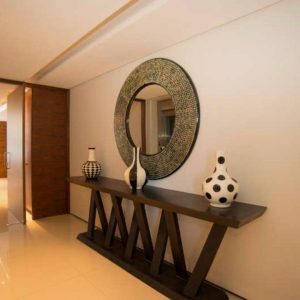 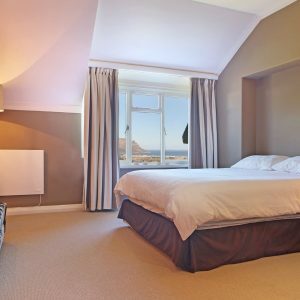 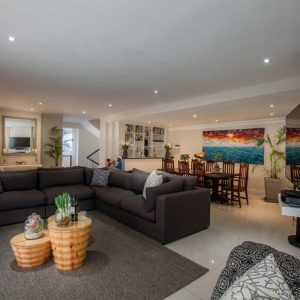 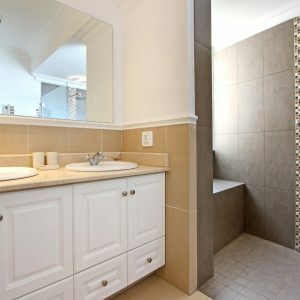 The Upper House 2 is a newly renovated contemporary two bedroom ensuite villa located on the hillside in the exclusive suburb of Camps Bay. 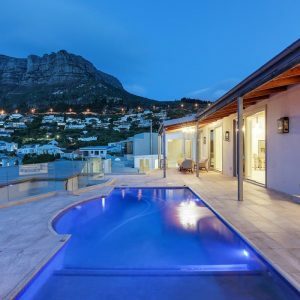 The Upper House is a newly renovated contemporary four bedroom ensuite villa located on the hillside in the exclusive suburb of Camps Bay.